TEL AVIV – On Thursday the 11th of May, the first prize of the 2017 Rubinstein International Piano Competition was awarded to Szymon Nehring, and the second prize to Daniel Ciobanu. 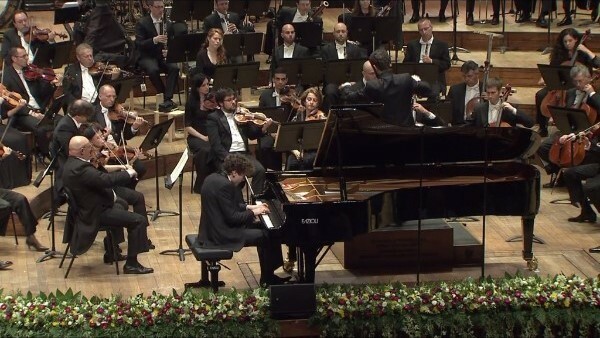 Both had chosen the Fazioli piano for performance on all stages of the competition. 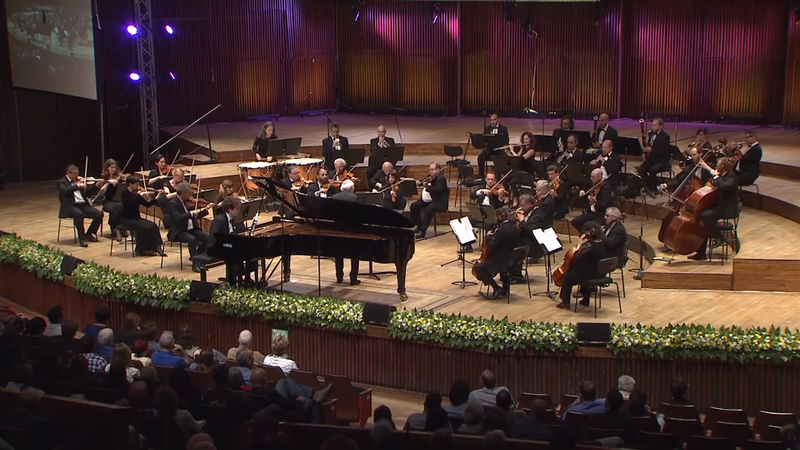 The final session of the 15th Arthur Runinstein Piano Competition in Tel Aviv, one of the world’s most important piano competitions, took place yesterday, the 11th of May. 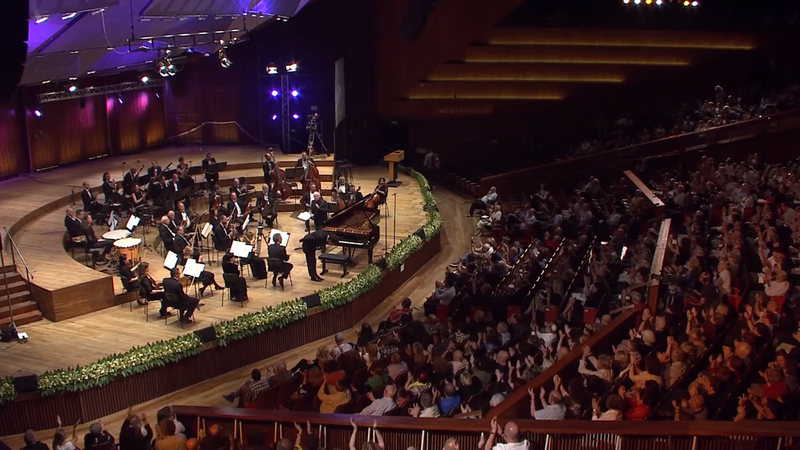 An estimated 500,000 people followed the live streaming via YouTube, Facebook, Medici TV and the Israeli channels. Rich in suspense, the 45-minutes long prize distribution ceremony started after an already considerable hour-long break, during which the jury was able to deliberate. The competition, taking place every four years, had started on the 25th of April with 30 candidates. 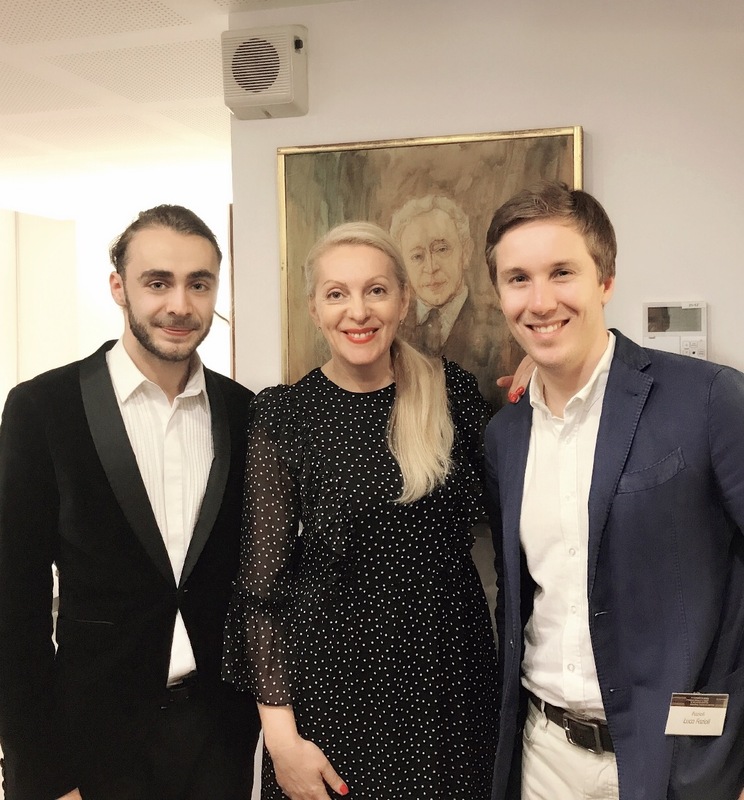 Three were the rounds – qualifying, semi-finals and finals – the latter organised in three important subjects – chamber music, classical concerto and grand concerto. Three were also the pianos on stage, of different brands, among which the Italian concert grand, arrived in Tel Aviv directly from the factory in Sacile (60 Km far from Venice), where it had been expressly selected and prepared for this important event. Ten out of thirty candidates chose Fazioli when it came to selecting the instrument: Luka Okros (Georgia), Alberto Ferro (Italy), Ilya Maximov (Russia), Tomer Gewirtzman (Israel), Yevgeny Yontov (Istrael), Rafael Skorka (Israel), Szymon Nehring (Poland), Eric Lu (USA), Daniel Petrica Ciobanu (Romania). Six of the 10 that had chosen the Fazioli went through to the semifinals – Luka Okros, Yevgeny Yontov, Szymon Nehring, Eric Lu and Daniel Petrica Ciobanu, joined by the French Milstein. For the final round, half of the candidates remained in the field. It was such an honour to see all three “Fazioli” finalists being awarded a number of prizes, among which the first two steps of the podium: the first prize was awarded to the 19-year-old Polish candidate Szymon Nehring, while the second prize went to the Rumanian Daniel Ciobanu. 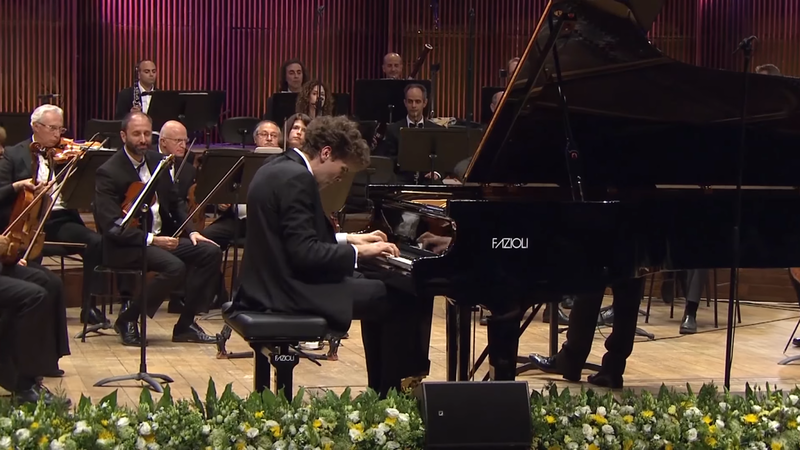 The 28-year-old Yevgeny Yontov, placed sixth, has nonetheless being awarded the “Best Israeli Pianist” and “Best Performer of Chamber Music” Prizes. 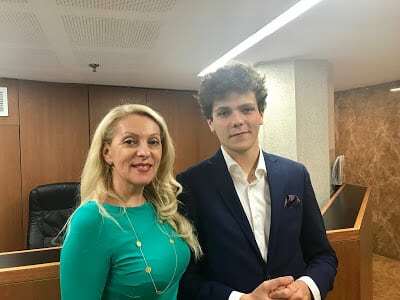 The winner Szymon Nehring received many other acknowledgements from the jury: Best Performer of a Chopin Piece Prize, Advanced Studies Prize and the Junior Jury Prize. Daniel Petrica Ciobanu, on the other hand, won the “Audience Favourite” Prize. The satisfaction for the Italian grand and concert grand piano company was tremendous, as echoed by a statement made by Mr. Fazioli himself: “These moments are destined to remain memorable in in the history of the company and represent the highest acknowledgement to the continuous research process that Fazioli carries on in order to improve its product”.